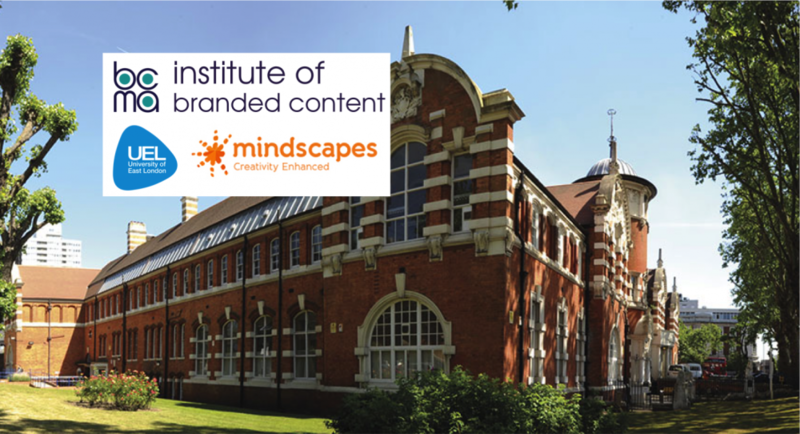 The BCMA has launched the Institute of Branded Content in partnership with the University of East London (UEL) and world renowned creative training company, Mindscapes to develop learning, best practice skills, leadership capability in talented practitioners from the Marketing, Advertising, Media, Production and Communications industries through experiential learning. The first interactive and immersive session took place in The Great Hall at UEL’s historic Stratford Campus building in East London on the 27th February 2018. 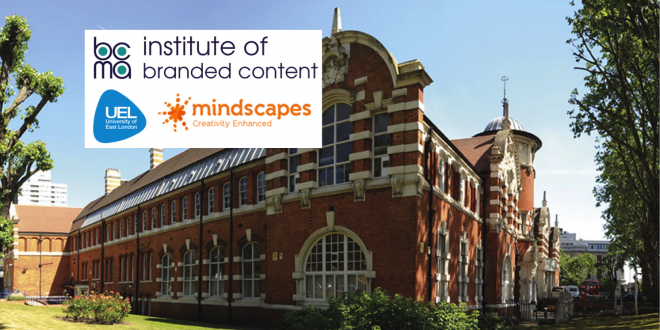 We have gathered together the leaders of branded content from industry and academia to form an Advisory Board to ensure a learning culture is delivered through practical training in a progressive and fun environment. We will be announcing more training days across the year. 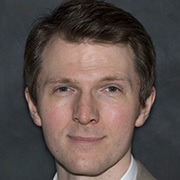 Jonathan Hardy is Professor of Media and Communications. 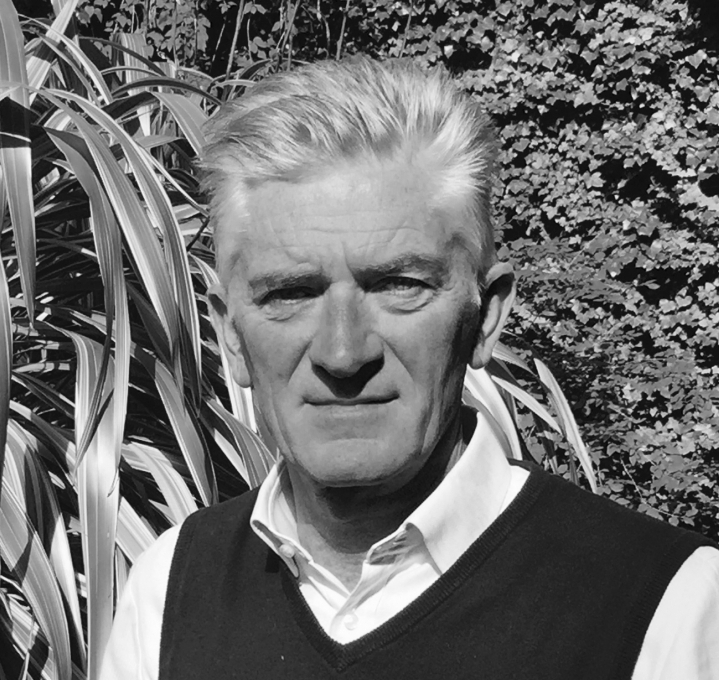 He is recognised internationally as a leading theorist of media political economy and for specialisms including media-advertising relationships, media systems, and media policy. He teaches and writes on the political economy of convergent media; international communications and comparative media systems research; the relationships between media and marketing communications; digital journalism; communications law and regulation; media policy and reform. He teaches and writes on media industries, marketing communications, policy and media reform. His books include Critical Political Economy of the Media (Routledge 2014), Cross-Media Promotion (Peter Lang 2010) and Western Media Systems (Routledge 2008). Ravid is a trainer of creativity enhancement projects in advertising, digital, media and communications. He works with advertising, digital, media and PR agencies as well as leading organisations. Ravid is a former advertising professional with extensive experience in strategic and creative positions. Ravid was a strategic planner at Publicis New York before changing paths and becoming a copywriter at BBDO and Grey. Later on he returned to Publicis as Creative Director working for clients such as Visa, Nestle, Carlsberg, Hertz, Club Med and more. Ravid has an MBA degree and a bachelor degree in economics and statistics. Most important of all, he is a goalkeeper at a local amateur football team. Scott is the Head of VOOM, Brand, Acquisitions & Digital at Virgin Media Business. He was the mastermind of the most successful campaigns of all time at Virgin Media Business. VOOM gives entrepreneurs the chance to pitch their ideas to Sir Richard Branson and win a share of £1 million in prizes. As Head of Brand he is responsible for the development, awareness, engagement and LeadGen across all media and channels; digital in its entirety and content creation across the entire purchase cycle. A serial entrepreneur himself, Scott launched Bordello a creative agency focused on creating ‘provocative content’ for brands. Prior to that he founded Design UK, a full service digital agency with a particular specialism in ecommerce. Before this he was Deputy Financial News Editor at The Mail on Sunday. 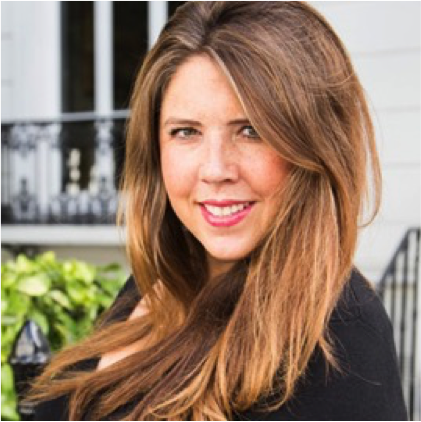 Emma is the UK Head of Marketing at leading cloud storage technology provider, Dropbox. 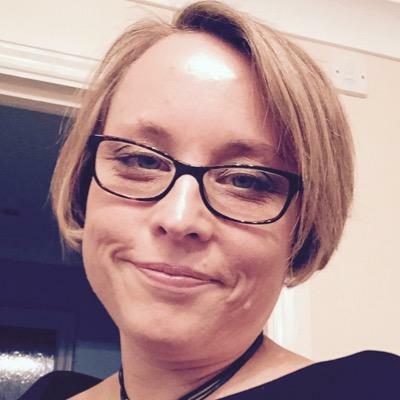 Emma is a highly motivated, customer-focused Head of Marketing, with strategic and tactical skill in SaaS & B2B marketing, Emma has a passion for success and an enduring positive attitude. 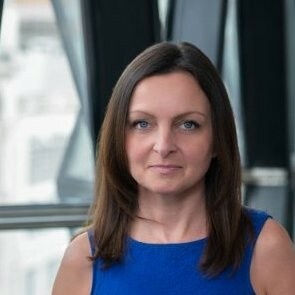 Skilled in a Marketo and Salesforce environment and driven by targets, she brings a track record of delivering business growth through implementation of multi-channel demand gen plans, content strategies, and community development, with regional, vertical and product specific campaigns through creating, developing and encouraging dedicated teams. Relentless energy & fierce provocation are what Carrie is know for in the worlds of Tech & FinTech. This is the ethos that imbues CRUXY&CO. Fearlessness when it comes to saying the unsayable, a razor-sharp tongue & electric spark mean Carrie makes an unforgettable contribution speaking at events. 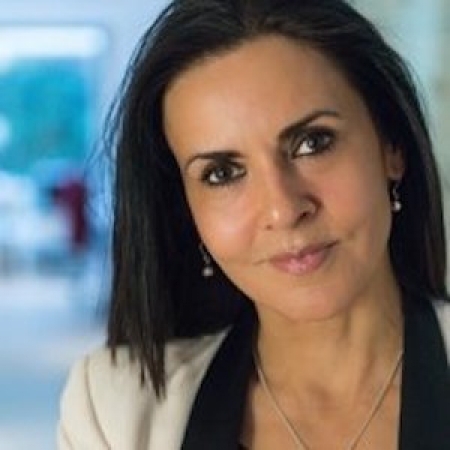 She was included in Tech World’s 2017 List of women to speak at Tech Events, was a commentator BBC Business News & has featured on panels for ING Bank, Association of Foreign Banks & Forward Women. Running a portfolio of £300m & 12 brands, 7 years into Mars Inc, Carrie noticed a void. CRUXY & CO was created with a mission to bridge this chasm & forge a creative approach to growth strategy. The complex, the intricate & technical FinTech & Tech industry is where Cruxy’s agitation & market strategy is deployed. No change takes place without challenge, & results from the 40+ clients they has worked with speak for themselves. 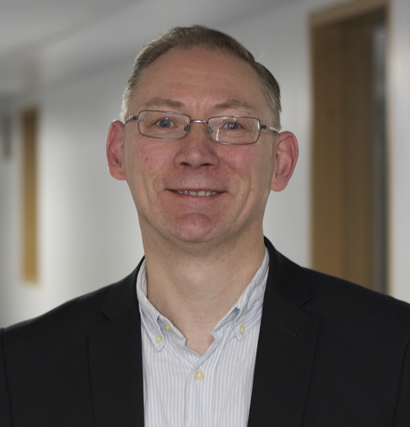 Professor Iain MacRury is Deputy Dean, Research and Professional Practice in the Faculty of Media and Communication. He is Professor of Media and Communications and Faculty lead for Postgraduate research/PhD activities and is an experienced PhD supervisor and examiner. 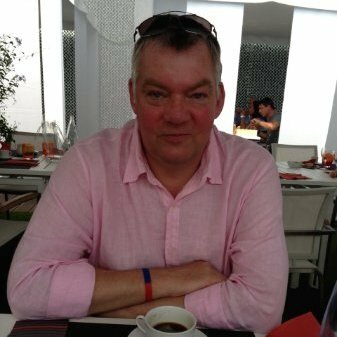 He is currently co-I on the AHRC-funded Branded Content Network and has researched and published widely on Brand Communications, Mobile Communications, the theory of comedy, science fiction, Olympic mega events, Paralympics, urban change and local development, higher education policy and practice. He has a special interest in psychosocial approaches to culture and communication is currently supervising PhD students across these areas. Cathy is Associate Professor in Culture, Film and Media, Faculty of Arts. Her research explores the media industries (primarily television). She is particularly interested in the changes that have taken place within the media industries over their histories and the impact that this has had on how these industries work and what they produce. This includes looking at issues such as changes in regulation, the rise of cable, satellite and digital television, and the threat to public service broadcasting, the emergence of new genres and styles of television programming, as well as new media policies and funding regimes. 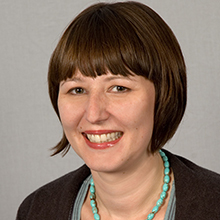 Her current research is examining the development of online television, specifically the ways in which the Internet is used to access television programmes while television sets are increasingly offering internet-enabled services. 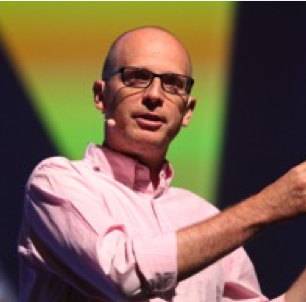 Professor Paul Springer is a writer/educator on innovation in digital communications. He is Director of the School of Communications at Falmouth University, the UK’s leading Arts Uni. Before that he was Associate Dean: External Development at the University of East London where he led on partnerships including Samsung and Zee TV. Springer works with adTech and creative firms in preparing employees – and clients – for the opportunities afforded by digital technologies. He was also Lead Consultant for Saudi Arabia’s first specialist college of communications, involving a number of education and global advertising groups. He founded the research group Adcoms for Bucks New University in the UK, and has authored three books. 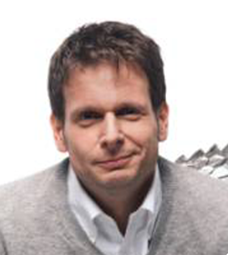 Bjoern is Senior Lecturer in Marketing and Co-lead of the Brand Strategy Research Group at Oxford Brookes University. His research focuses on the understanding and strategic management of brands and branded content in the social media age. He teaches a number of modules in the areas of strategic brand management and integrated marketing communications. 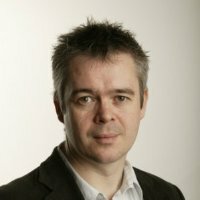 As part of his teaching, executive training and research, he’s collaborated with organisations such as Red Bull, Harley-Davidson, Rolls-Royce, Facebook, Amazon, Lego, Vodafone, Orange, Ipsos, and Oxfam as well as the Market Research Society, the Association for Qualitative Research, and the Branded Content Marketing Association. He has presented the results of his research at international conferences across Europe and the US. Prior to joining Oxford Brookes University, he worked as a senior strategic planner for advertising agency Saatchi & Saatchi and as head of strategy for brand management consultancy Figtree. During his time in the marketing industry, he’s advised many organisations, including Procter & Gamble, Disney, and Samsung and commentated on brand management issues for the BBC. Greg started work at Young & Rubicam in London, to which his roles included Broadcast Director and Executive Media Director. It was in these positions that Greg, over the space of 10 years ran the UIP and Dreamworks media accounts including the launch of Jurassic Park, Mission Impossible and Toy Story. He moved on to become Managing Partner and eventually MD of Optimedia and MD of the merged ZenithOptimedia, a company with approximately £630m of media billings. Greg was also part of the team that achieved Investors in People for Optimedia and launched “The ROI Agency” proposition for ZenithOptimedia. Greg has been on the IPA Training and Development Committee and the IPA Client Service Committee and presents at a wide range of industry events. 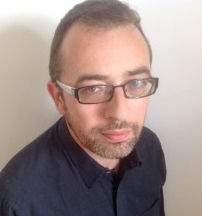 Rupert is a highly respected, experienced and successful Creative Services Director. A leader of project management, design, studio, integrated production and art buying departments including the management of both resource and P&L across these departments. He is a collaborative senior manager who excels at getting the best out of colleagues and building tight knit teams. A ‘hands on’ project manager of the highest order whenever needed. Specialist in the design and implementation of bespoke processes with an ongoing improvement plan being an important part. Respected by colleagues, across all disciplines, and at all levels. Passionate about the creative product whilst also recognising the importance of finance and scheduling. Skilled in budgetary control and always thinking beyond the immediate. Experienced in content creation and integrated production on both a local and global scale. Equally capable in client and agency environments and an excellent communicator. Always calm under pressure whatever the environment. Maya Bogle is one of the Founders of Talenthouse.com, a platform dedicated to supporting creatives with the technology to become the world’s largest source of creative solutions and influence for brands. Maya champions the need for the advertising industry to transform its models and processes in order to engage consumers with culturally relevant work across multiple markets and channels. She is passionate about creativity and technology and how they integrate to address the challenges the advertising industry faces. She is regular speaker at industry conferences including Cannes Lions, Social Media Week, Ad Week, Media Summit, Web Summit, f.ounders conference, IMVF, NOAH, Silicon Beach, Crowdsourcing Week, ISBA, The Marketing Society and many more. She enjoys coaching and mentoring and speaks at numerous educational establishments. Rebecca Allen, who was previously general manager of Contently has joined The Drum Studios as Head of Branded Content, bringing with her a wealth of experience which also includes management positions at Outbrain and Centaur. Mindscapes is active in more than 30 markets worldwide (North and Latin America, Europe, Asia Pacific, Middle East and Africa). Their training programmes are focused on achieving a practical change and a shift in the ways people think and create. They have a proven track record in international creative recognition and awarded campaigns, created by agencies after training with them. It is one of the most frequent workshop providers at the Cannes Lions Festival. More than 30 Cannes Lions, including 3 Grand Prix, were won by Mindscapes trained agencies, using their creative thinking tools. Copyright © 2018 BCMA | Branded Content Marketing Association. All Rights Reserved.